Certain medical issues become more common with age. It is common for seniors’ eyesight and hearing to decline. These issues can become so severe as to make elderly individuals legally blind or deaf, which can put them at a significant disadvantage when it comes to handling their own financial affairs. When they are not able to hear or see well, seniors may heavily rely on others to help them with simple matters like maintaining their checkbooks, to more complex matters like protecting their retirement assets and buying or selling real estate. While at such a disadvantage, family members, friends, neighbors, and others can take advantage and financially abuse these seniors. If you believe an elderly parent or loved one is being taken advantage of because they cannot hear or see well to manage their own affairs, contact our experienced San Francisco elder abuse lawyers from Brod Law Firm at (800) 427-7020. According to the National Institutes of Health, gradual hearing loss is the most common medical condition affecting elderly individuals. About 25% of people between the ages of 65 and 74 and about 50% of individuals over 75 have disabling hearing loss. This can cause them to have trouble hearing and understanding others, which can quickly lead to financial issues. Elderly individuals may not understand what they are agreeing to or why because they could not hear the reasoning or the relevant amounts. This makes it easy for another person to start skimming money from them or to influence major financial decisions. It is also essential to note that while 28.8 million adults could benefit from using hearing aids, of those over 70, only about 30% ever use them. Even fewer under the age of 69 use them when they would be helpful. Protecting your loved one could start at simply helping them obtain appropriate hearing aids and encouraging them to wear the devices. There are about 2,985,900 individuals over the age of 65 in the U.S. who have a visual disability, according to the National Federation of the Blind. While some of these individuals were born with visual impairments, others developed them over time. Many elderly individuals lose their eyesight because of Glaucoma, which is increased intraocular pressure that damages the optic nerve. This condition accounts for up to 12% of all cases of blindness. Other common vision issues in elderly individuals are macular degeneration, cataracts, and diabetic retinopathy. All of these medical conditions, particularly if left undiagnosed and untreated, can lead to irreparable vision loss. 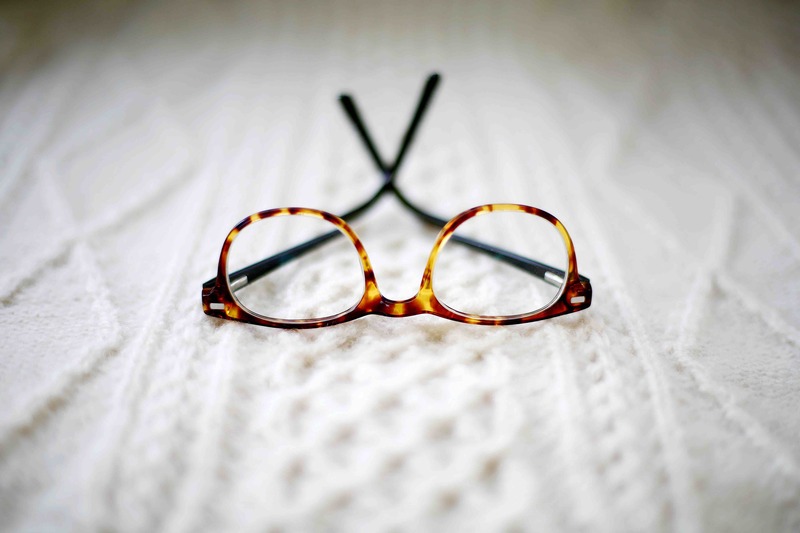 When a senior’s vision starts to significantly degrade, he or she may begin to rely on other individuals to handle money and paperwork. This can put a great deal of financial power into another person’s hands, enabling someone to take advantage if he or she so desires. The elderly person may not be able to read the paperwork well enough to see amounts or terms and could end up signing checks and documents that are against his or her wishes and best interests. Individuals over 65 should see an ophthalmologist on a regular basis, particularly if they have diabetes. While certain medical conditions have no cure, many can be treated to slow the vision loss. Are You Worried About Elder Financial Abuse? If you believe your elderly parent, other family member, or friend is being taken advantage of financially, call us at Brod Law Firm immediately. Financial abuse can be devastating to a senior who relies on a tight income or who is counting on passing on his or her wealth to children and grandchildren. Financial abuse can take away resources those individuals need to receive proper care throughout the rest of their lives. To learn about your loved one’s options in the face of financial abuse, call Brod Law Firm today at (800) 427-7020.